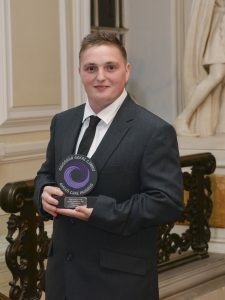 A go-getting care home manager has clinched a Silver award at the social care ‘Oscars’. 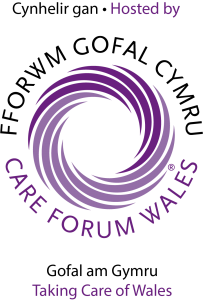 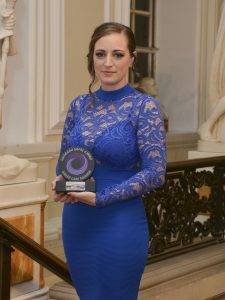 Patricia Brown was rewarded with one of the highest honours at the 2016 Wales Care Awards in recognition of her years of service during which she has risen to the highest of challenges – including doing a sky dive – to help those worse off than herself. 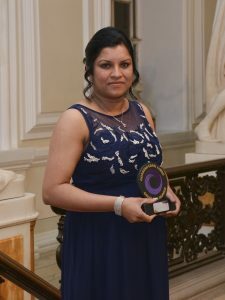 She was over the moon about receiving the award at a sparkling ceremony and dinner in Cardiff City Hall, where she was joined by hundreds of her peers from all over the country and from all branches of the care sector.